Senna is a large genus of flowering plants and belongs to the Caesalpinioideae family. This diverse genus is extensively found in the tropics. 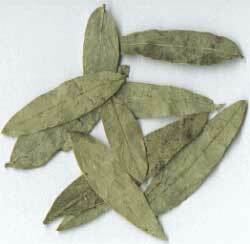 Its leaves and Pods are being used as medicines since a long time. The large number of uses of Senna make it a very popular plant among the masses across the globe.